Want to help develop safe and accessible new routes in Ontario? Consider donating some money to The Hardware Fund. While everyone enjoys climbing routes equipped with modern stainless steel hardware and top anchors, creating these climbs and upgrading the hardware on old classics takes time, money and effort. Traditionally, these costs were covered by a small, dedicated group that purchased the hardware with their own money and sacrificed their time so we could all safely enjoy climbing in Ontario. Some examples of old fixed gear that's been replaced by the Hardware Fund. 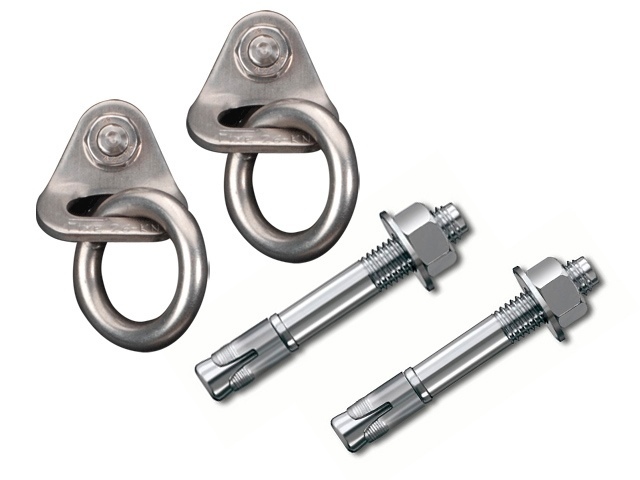 Unfortunately the costs of stainless steel bolts, hangers and top anchors have increased, making it challenging for any single person to carry the re-equipping and route-building load. 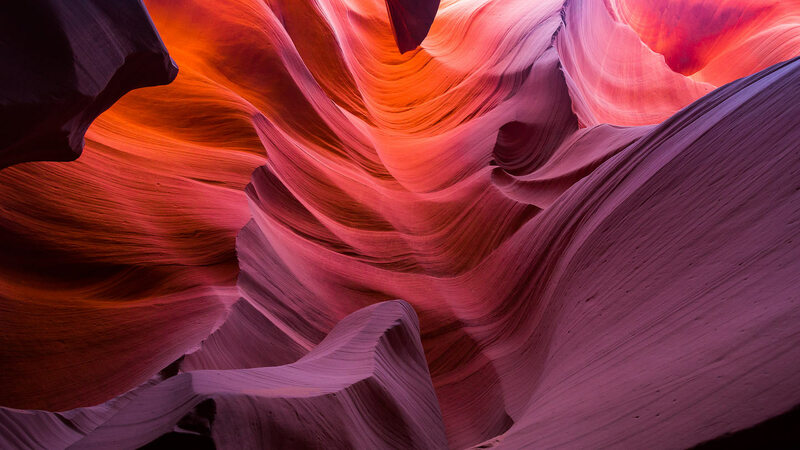 Rather than depending on the motivation and altruism of these few individuals, all climbers can now help by simply donating to the The Hardware Fund. Just choose a hanger, bolt or anchor set, select a quantity and make a donation for that amount via Paypal - that’s it. The money collected is put into a fund and may be used for equipping new routes or upgrading the rotting hardware on old lines. But let’s be clear. The Hardware Fund is not a formal organization - there are no paid employees just waiting to be deployed on their next re-equiping mission. Instead this is a grassroots initiative aimed at helping individuals who are updating old fixed gear or developing properly equipped new routes. As climbers, it’s our collective responsibility to ensure that the fixed hardware we use is appropriate for the climb - no individual or organization will do it for us. 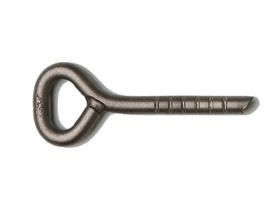 If climbers want new routes with modern bolts and top anchors, climbers must get involved. Donate now. "The first rule of Fight Club is: you do not talk about Fight Club. The second rule of Fight Club is: you DO NOT talk about Fight Club!" The Hardware Fund operates in the same way. 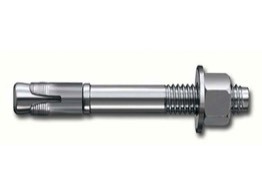 In order to avoid liability issues there will be no transparency in terms of how, where and if bolts are placed or replaced. Anyone that does not feel comfortable with these terms should not donate. Rock climbing is inherently dangerous. All climbers are personally responsible for learning the proper techniques and using good judgement. Never trust your life to a single piece of gear and backup protection whenever possible. Fixed gear is not foolproof - inspect every piece before clipping in and back-off if the gear looks marginal. Climbers are responsible for their own actions and decisions. Failure to follow these warnings can result in severe injury or death. 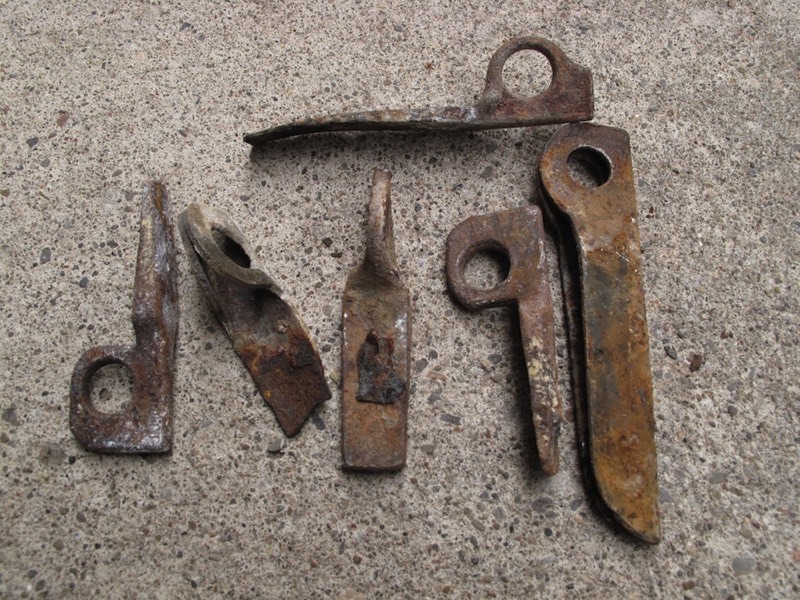 Tired of clipping those rusty bolts and wondering if they’ll hold a fall? Then make a donation to The Hardware Fund. 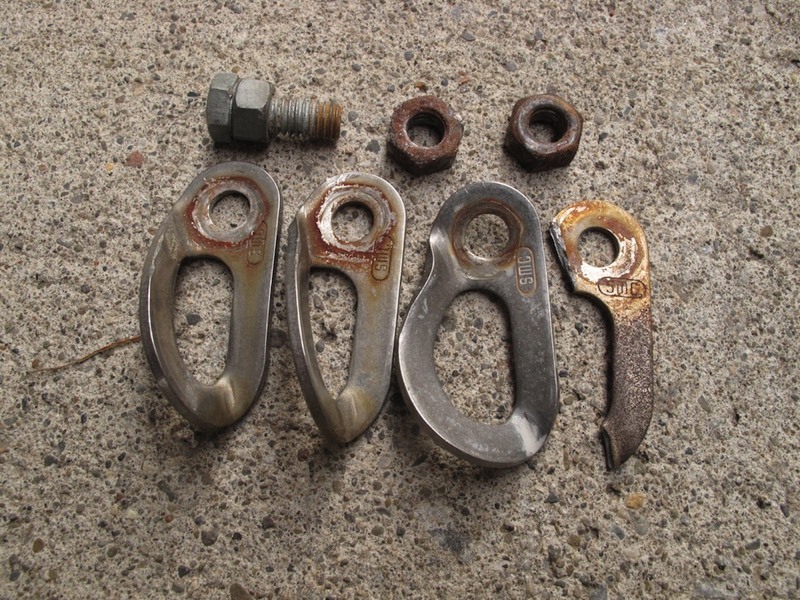 Each Bolt and Hanger Donation goes directly towards updating old hardware and properly equipping new routes. Loose and dirty bushwacking top-outs are only slightly less terrifying than lowering from creaking and rusty open cold-shuts. Help minimize these questionable character building experiences by making a Ring Anchors and Bolts donation to The Hardware Fund. Each donation goes into a fund for equipping new routes and updating established lines with proper anchors. Glue-in bolts are the best long term fixed-gear solution and Jim Titt’s twisted leg version is perhaps the best model available. 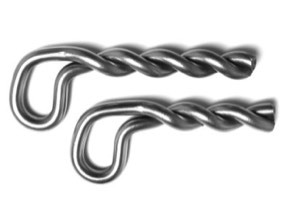 The round stock won’t chew up carabiners and allows climbers to thread through and lower from crux bolts without leaving gear behind. Sounds good, right? Then make a donation to The Hardware Fund. 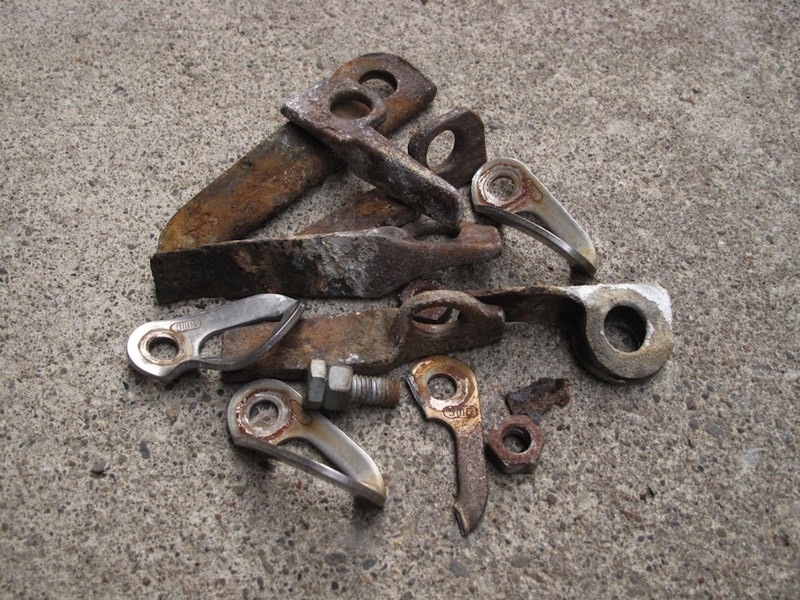 Rusting, poorly placed or just worn out from catching too many crux falls - all bolts eventually need replacing. 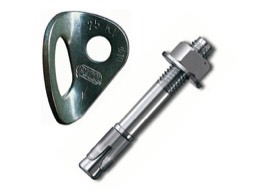 A Hilti KB3 Bolt Donation helps fund the updating of old bolts and the establishment of safe new routes. With its large diameter rod-stock and relatively low price, the Fixe Glue-in is a popular choice for new route development or updating rusty fixed gear. Make a donation to The Hardware Fund and help get these long lasting beauties on the routes that need them. Wondering how those glue-ins stay in the rock? Thank Hilti and its new RE 500 epoxy. One tube works for about 8-10 glue-in bolts and costs about $50. 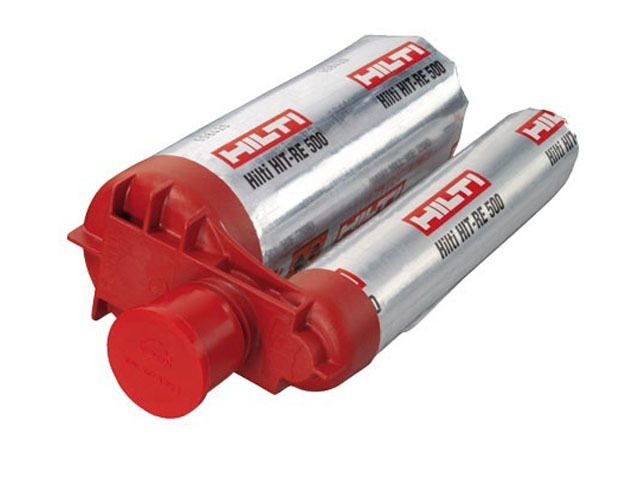 A Hilti RE 500 donation ensures that old questionable fixed gear is replaced with safe and long lasting glue-ins.